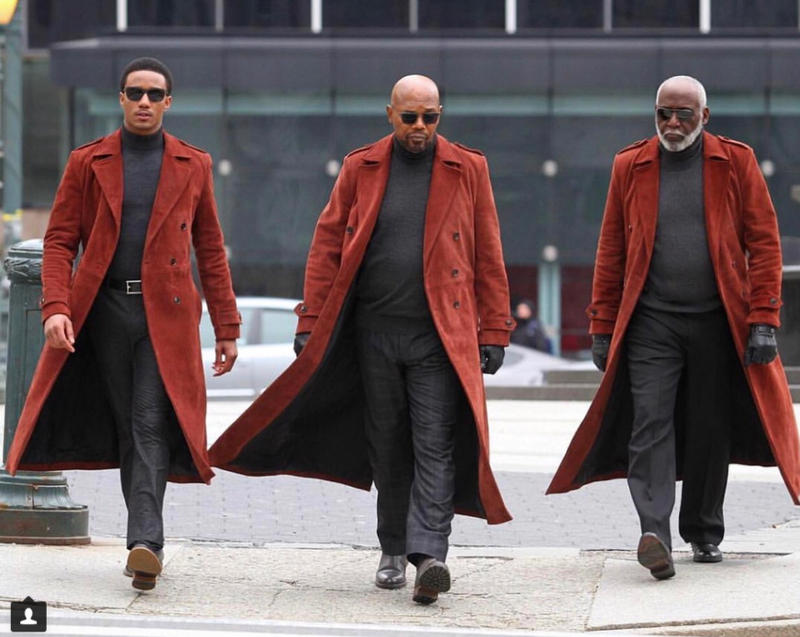 If Sam Jackson is in it, doesn't that make it a sequel? wags83 wrote: That looks fun! I like the glitter on the cleavage and then you see glitter on Sam Jacksons beard.